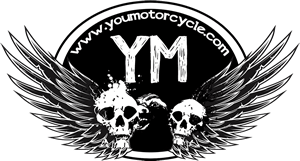 Career and life advice aimed at college and university students to help them find work in the motorcycle industry after graduation. This week I learned how to tie the bowline knot, often referred to as "the only knot you'll ever need." I was looking to learn how to tie this knot, or any knot, but sometimes in life, the best discoveries are made unintentionally. In this case, it was a motorcycle towing customer of mine who taught me. Here's what happened and how to tie the bowline knot. 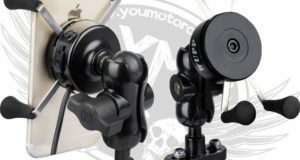 How to change Sportster handlebars timelapse with voiceover instructions. 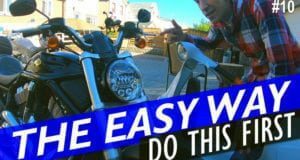 A quick easy Harley Sportster handlebar replacement can dramatically change the look of your bike, and even make this old 1990s Harley look like a new bike. Total cost was $60! 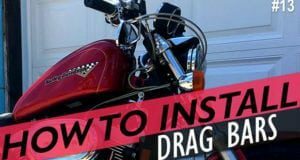 Wondering how to make a motorcycle seat? bikerMetric just did an awesome interview with Chris Chappell of TUFFSIDE, makers of handmade motorcycle seats. 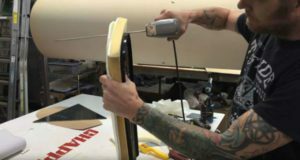 TUFFSIDE just shared a video on how their seats are made, perfect for anyone looking to buy a custom motorcycle seat. The video gives a pretty good overview of the time and love that is required to do it right. 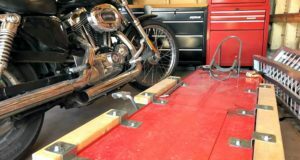 In the interview, Chris explains how his push for perfection led him to make a motorcycle seat for himself, and the praise it got led him to make seats for the asses of the masses. 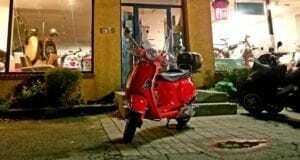 Motorcycles inspire feelings of nostalgia, sentimentality and freedom from the restrictions of a normal life. 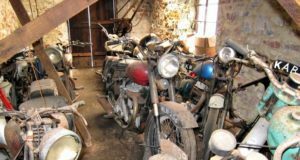 The decision to sell a motorcycle is a hard one, but sometimes it's necessary to take that next step. 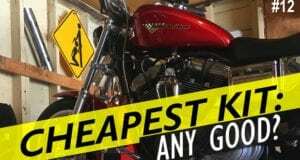 If you're going to part with your favorite machine, make sure you get a fair price for it. 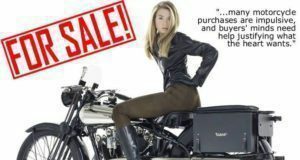 Here's how to sell a motorcycle for as much money as you can get for it.